Months after Samsung Galaxy C7 was unveiled to the Chinese market, the iPhone look-alike is now coming to the U.S.
Rather than come through the usual channels like the official Samsung website or local carriers such as Verizon and AT&T, Samsung Galaxy C7, which was initially thought to be exclusive to the Chinese market, will be coming through American retailer B&H Photo Video. The giant retailer has already added the Galaxy C7 to its official list of products being sold, meaning that any interested party can go ahead and make a pre-order for the handset. Even though Samsung Galaxy C7 comes in two storage options of 32GB and 64GB, the American retailer has listed the high-end model, which is a dual-SIM phone, at a price of $459. But before you push the button, keep in mind that the phone has not yet received an official shipping date. What this means is that you may be facing an unknown period of waiting – a period that could easily extend well into next year. 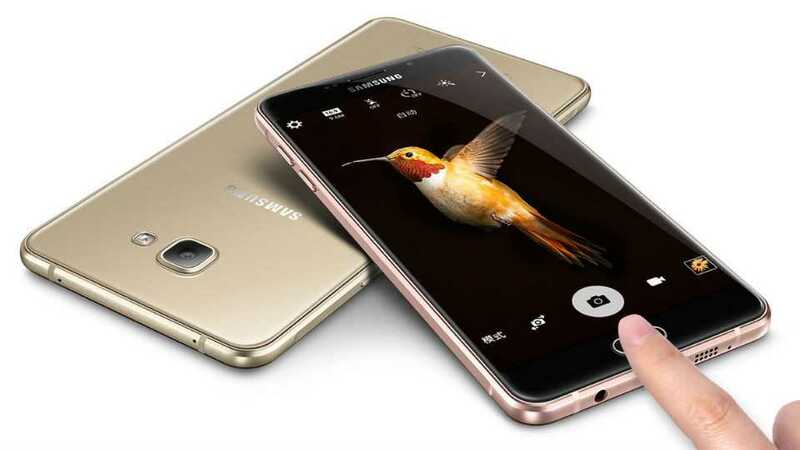 There is no doubt that Samsung Galaxy C7 is an amazing phone, however, given the uncertainty surrounding the phone’s official shipping date, it is better to sit back and wait for the confirmation from the retailer. But if you are also OK with placing an order and simply waiting until the device starts shipping, you are also welcome to visit the official B&G Photo Video website for more details. The main reason why you should wait is because the retailer has not confirmed the specific model of the Galaxy C7 that will be shipping. With this in mind, it is easy to buy a phone and find that it is not supported on the local 4G LTE bands, which would confine you to slower 3G or even 2G connections. Given the busy holiday shopping season that is just ahead of us, we expect B&H Photo Video to come out with more details about this phone in the near future. Keep following and we’ll update you when it happens.